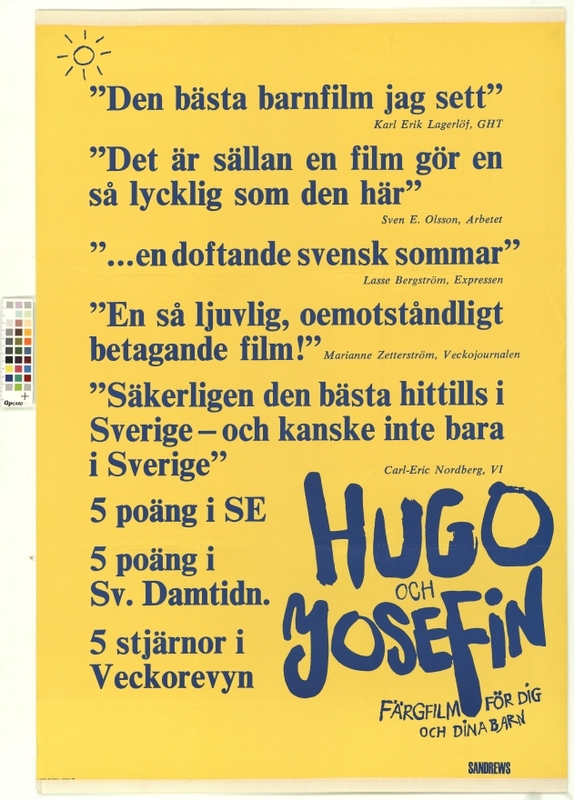 Hugo and Josephine has entered the halls of Swedish film history as a true classic, considered by many as the best Swedish children’s film of all time. 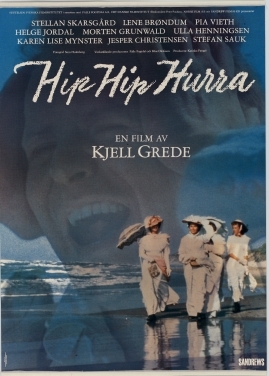 Based on the books of Maria Gripe, one of Sweden’s most popular children’s authors, the film was directed by Kjell Grede, who co-wrote the script with Gripe. 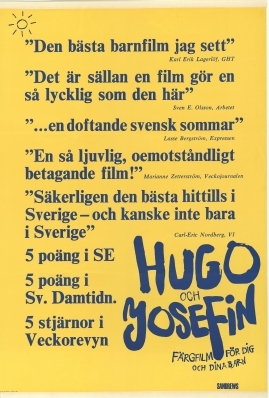 Hugo and Josephine heralded in a new era in Swedish children’s films. 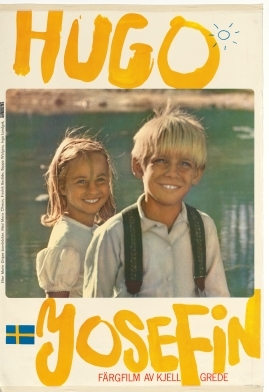 This film was produced at a time when children’s culture was a hot topic in Sweden, involving a debate which demanded a new kind of children’s culture, one which presented children with a more honest version of reality, which took children seriously and which offered them meaningful experiences. In other words, there was a demand for less of the idealised world with which children were so commonly presented. 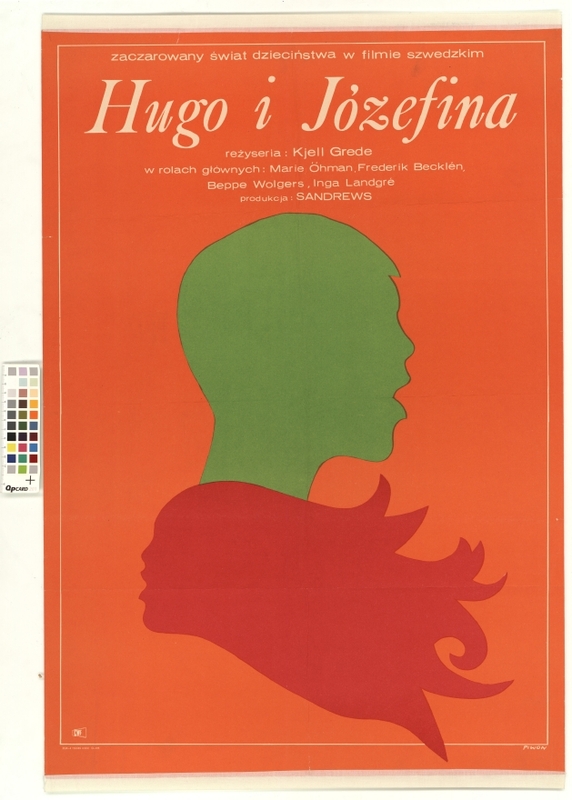 This debate was popular in the 1970s, while Hugo and Josephine was released a few years before in 1967. Gripe and Grede told a consistent tale through Josephine’s perspective, and dared to address difficult issues, exposing Josephine’s childhood with all the complexities a childhood possesses. 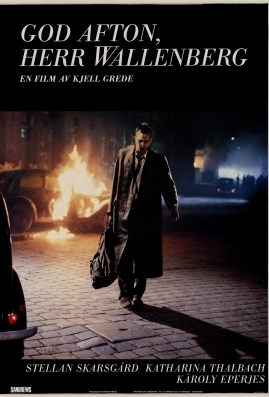 2014-03-11 Spegeln A Malmö Sweden BUFF filmfestival. 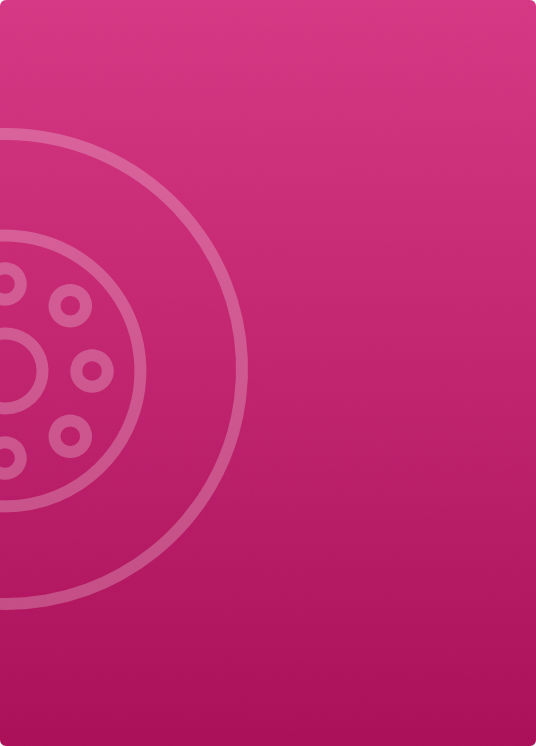 Symfoni, nr 9, op. 125, d-moll. 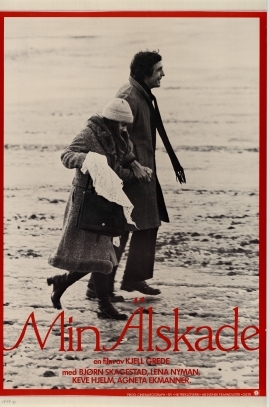 Sats 4 (Presto) med slutkören "An die Freude"
Hugo och Josefin av Maria Gripe och Kjell Grede. Hugo and Josephine. English dialogue list. 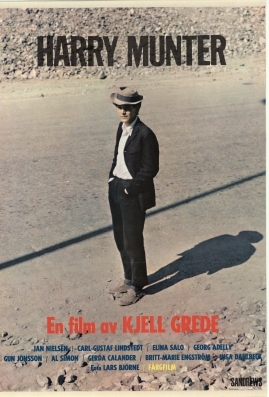 19 s. + 1 s. dialoglista trailer i ett ex. 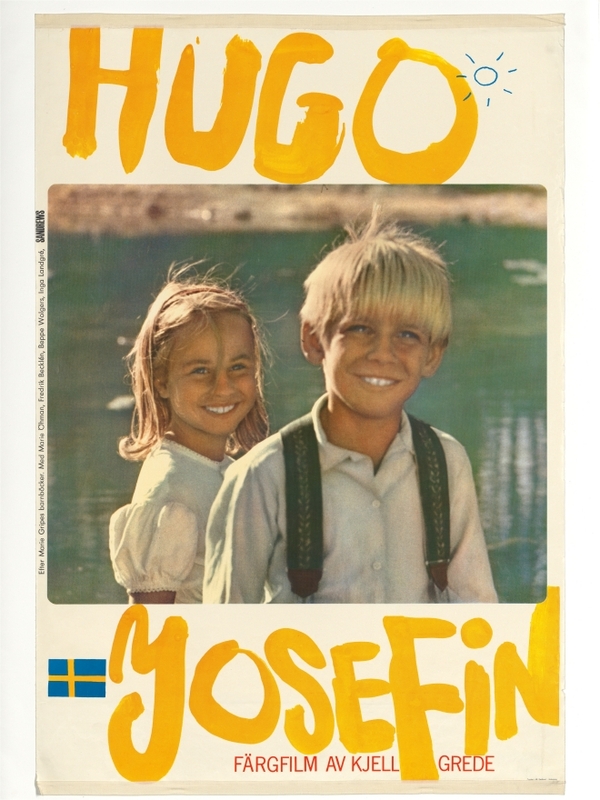 Hugo och Josefin av Kjell Grede efter Maria Gripes böcker om Hugo och Josefin. 24 s. + 1 s. trailer. Hugo und Josefine von Kjell Grede nach den Büchern von Maria Gripe um Hugo und Josefine. Subtítulos de - Hugo y Josefina. 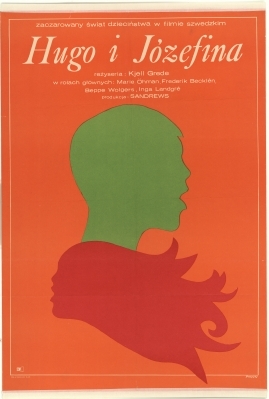 15 s. + 1 s. dialoglista trailer. Hugo and Josephine. English subtitles.